Anything extraordinary starts as a single idea. And that's exactly how our story begins. Love Your Nest Kitchen Design And Studio was built from a dream to provide trustworthy home improvement services at an affordable price. We Take The Overwhelm And Stress Out Of Renovating Your Kitchen — that's what inspired us to become what we are today. Located in Chardon, Oh, Beachwood, Oh and Maple Hts, we’ve become a top spot for people in our area. Our team of the Interior Design industry’s top professionals can help bring your next home improvement project to life. When it comes to Kitchen Remodeling, we're experts. We value Expertise and Quality above anything else. The best compliment we've ever received from a customer? 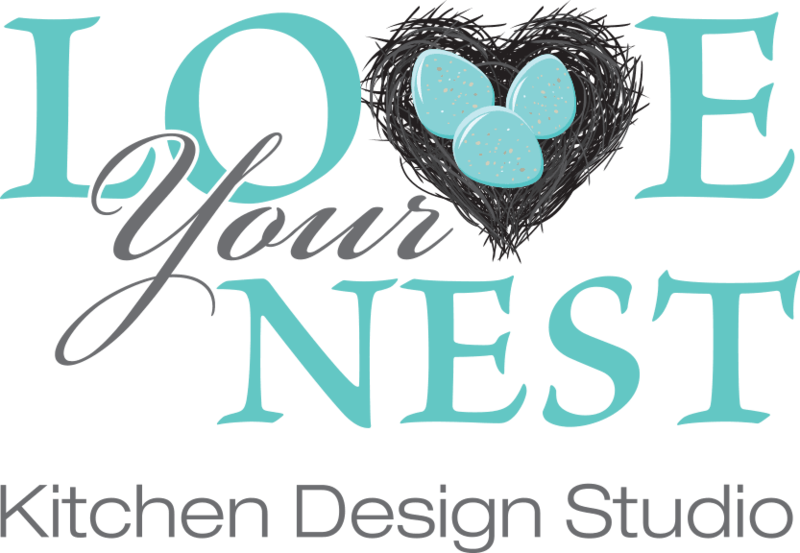 "I Hired Love Your Nest Kitchen Design To Do A Home Office Makeover As A Surprise Christmas Gift To My Husband. Paula Did A Phenomenal Job.And She Did The Planning From A Distance. I Live In Delaware And She Is Based In Ohio. The Remote Process Was Seamless. Paula Was A Joy To Work With. 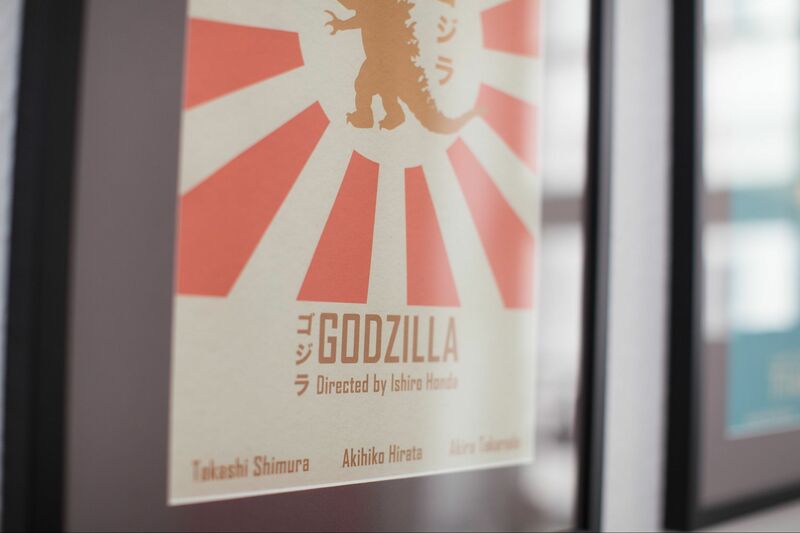 She Was Part Designer And Part Home Organizer By Helping Me Get All Our Paperwork Under Control And Designing The New Office That Is Modern And Chic. My Husband Loved His Gift". If you're in Chardon, Oh, Beachwood, Oh and Maple Hts, stop by and give us the opportunity to impress you. Get in touch to learn more about how we can help. We look forward to partnering with you.